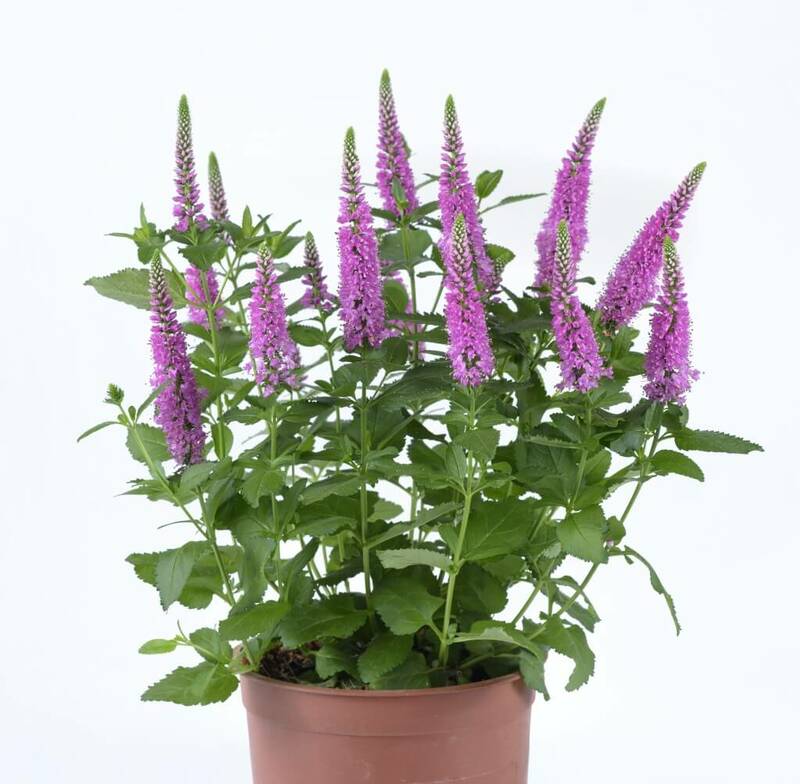 In our Cut Flowers catalog you can find a wide collection of cuttings of Veronica- SKYLER™. This series is known for its exceptionally tall spikes and well synchronized flowering time with no vernalization prior to flowering. The Veronica SKYLER™ Pink is a novelty 2017. Danziger has much experience in breeding and producing a wide variety of extraordinary Veronica cut flowers. We apply the most advanced innovative cultivation techniques to deliver outstanding quality of Veronica cut flowers. Our global operation ensures elite quality of cuttings as well as other vegetative materials in optimal condition for our growers; farms and greenhouses. Danziger leads the way in cut flowers that customers love and growers trust.